Should Parents Be Concerned About Gaming Addiction? 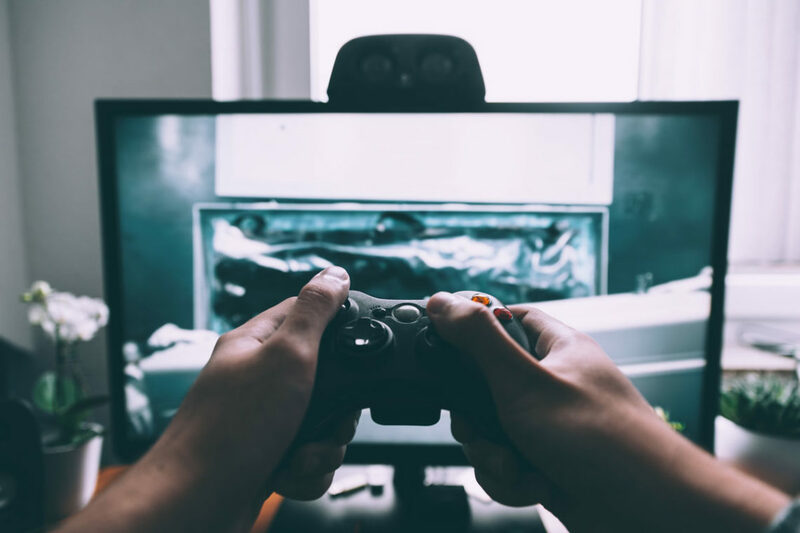 Following the World Health Organization’s classification of gaming addiction as a diagnosable disorder, many parents are wondering if they should be concerned about their children’s gaming habits. While experts have varying opinions about gaming addiction, most agree that allowing children to play video games is usually fine, with limitations on screen time and proper supervision of age-appropriate content and interaction with other players. Professor Douglas Gentile of Iowa State University, one of the world’s leading scientific experts on the positive and negative effects of media on children, and adolescents, estimates that 90 percent of people can play video games without developing a disorder.